This reminds me how much I hate laugh tracks. I always hated laugh tracks too. That beginning was really cheesy but creative. I do remember the actual show though...Family Matters. 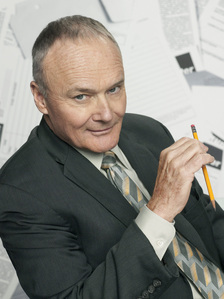 What does Creed say he's been involved in a number of? Stanley from The Office launching his career!! !